And if 5 isn't enough I actually did a Lazy Days post before. Check it out for one extra outfit. 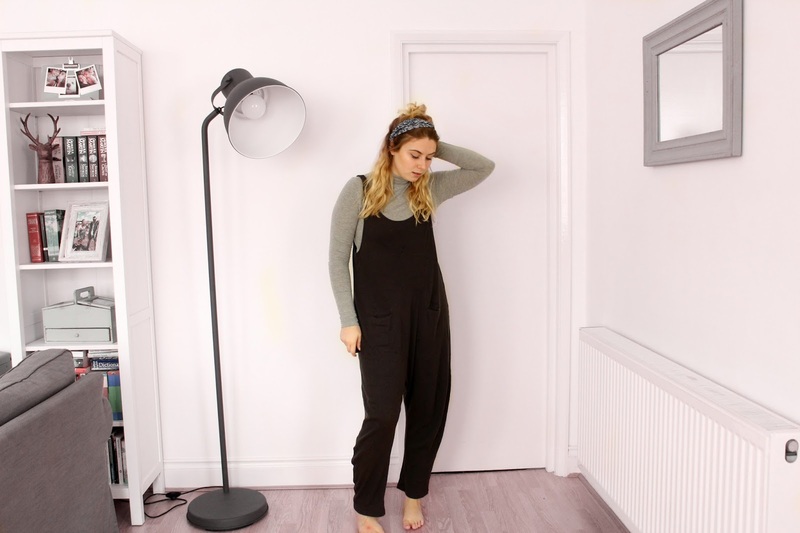 Of course you could pretty much swap any of the trousers in this post for leggings or even make up another outfit with just leggings and a t-shirt - So many ideasss! 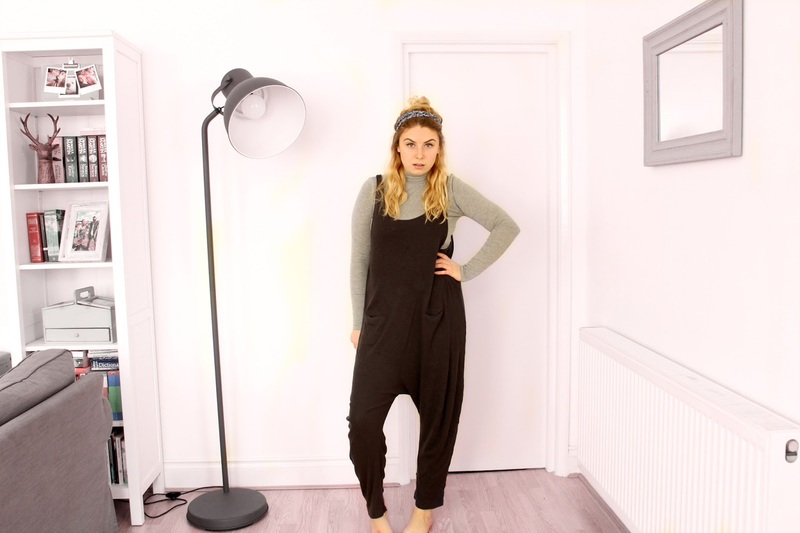 I have been quite obsessed with loungewear at the moment, as it is just perfect for those lazy days. 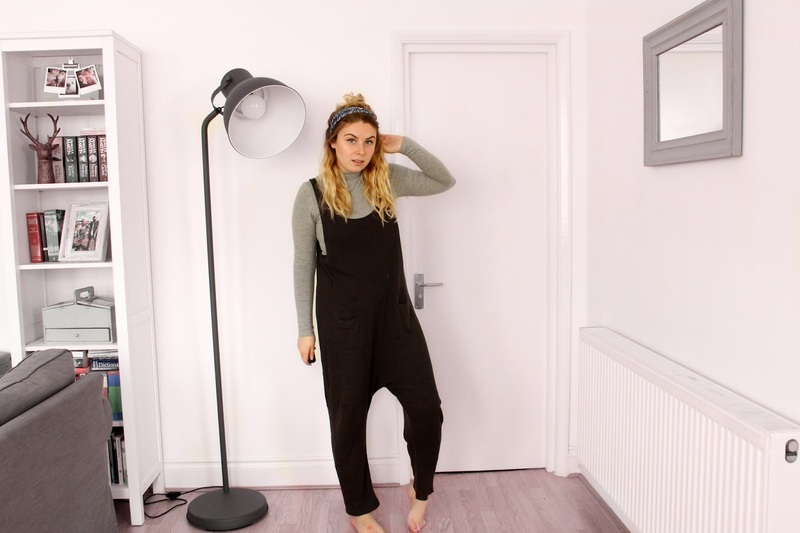 I have resisted the temptation to literally show you all my loungewear sets because I know its nice to make an outfit out of the clothes you do own and not have to buy new ones. What do you wear on lazy days? If you have an idea of something you would like to see styled up for the next 5 Ways to Wear leave a comment and I will do my best!